Olympiacos completed a disappointing Super League campaign with an embarrassing 0:3 thrashing at the hands of PAS Giannina, something which infuriated fiery owner Evangelos Marinakis. 50-year old Marinakis, a well-known Piraeus businessman and owner of Olympiacos, is famed for his ruthless attitude in football, swapping coaches on a regular basis and having a short temper. Taking that into account, it’s not surprising he was furious after the latest terrible performance from Olympiacos on the weekend. In the final Super League game of the season, the former Greek champions put on a dreadful showing in Ioannina, falling 0:3 to PAS Giannina. Recently, AGONAsport covered the situation in Piraeus with plenty of players preparing to leave Olympiacos, but new possible departures have become known to the media. 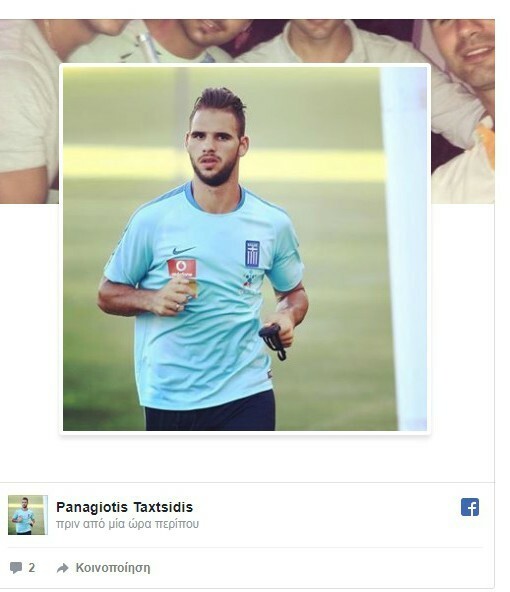 The future surrounding Panagiotis Tachtsidis, Konstantinos Fortounis, Karim Ansarifard and Bjorn Engels is uncertain, with the former even removing his social media photo in an Olympiacos shirt and replacing it with a picture of himself training with the Greek national team. It’s not clear whether Christos Kontis, who acted as interim head coach until the Super League season reached its conclusion, will be retained in the Olympiacos coaching staff. Portuguese manager Pedro Martins’ contract with the Thrylos begins on July 1, however he is already choosing which players to keep in Piraeus and deciding what changes are required. In the 2017/2018 season, Olympiacos finished in third place of the standings with 57 points and missed out on UEFA Champions League football.